Here is a link that was posted by Owen Strawn. It pretty well shows all the coaches ever made. Actually only 63% of them, but I am always on the lookout for more! 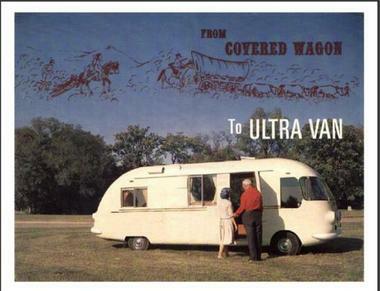 No the top link is still correct for the "UltraVan Motorhome Gallery" - which is an album containing one photo of each coach. The link you (Rick) posted shows my photostream which includes multiple albums. Note that I recently was able to add #291 & #551 to the gallery, and last night Doug Bell sent me a photo of #336 which I will add ASAP. Yeah, for some reason when I clicked that top link a week or so ago, it said it was a dead link (401 error). Tried it multiple times over the next few days with the same result, hence my link to the photostream. Now, of course, it seems to work... go figure.